ANGIE LE MAR AND MANY MORE TBA!! 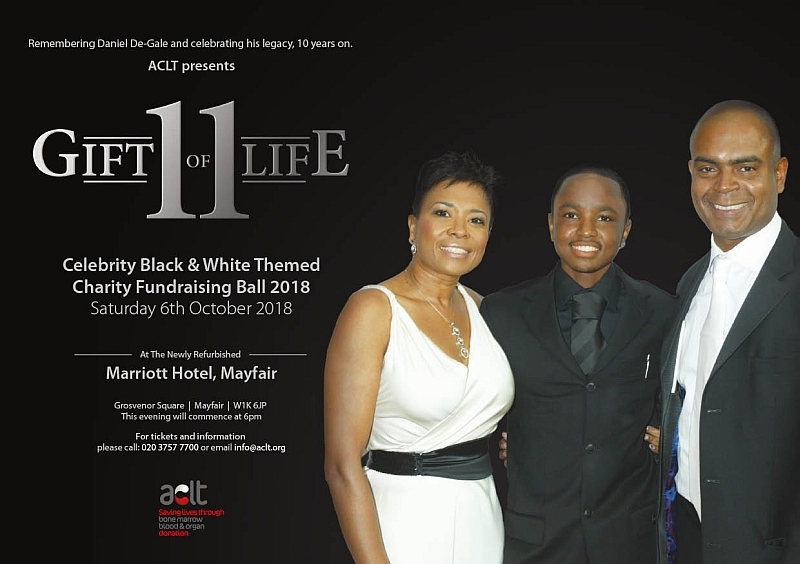 Watch highlights of the ACLT's tenth and final Gift Of Life fundraising ball! 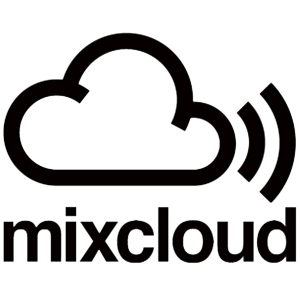 The radio interview featuring Orin Lewis OBE with DJ Mr.P on OMEGA Radio, Monday 1st Oct 2018. CLICK THE IMAGE ABOVE TO BUY TICKETS NOW! The Baton Awards Nominations! HempWorx Pure CBD Oil! Choices Magazine! Come Go With Me Weekender Day 1 Pix!